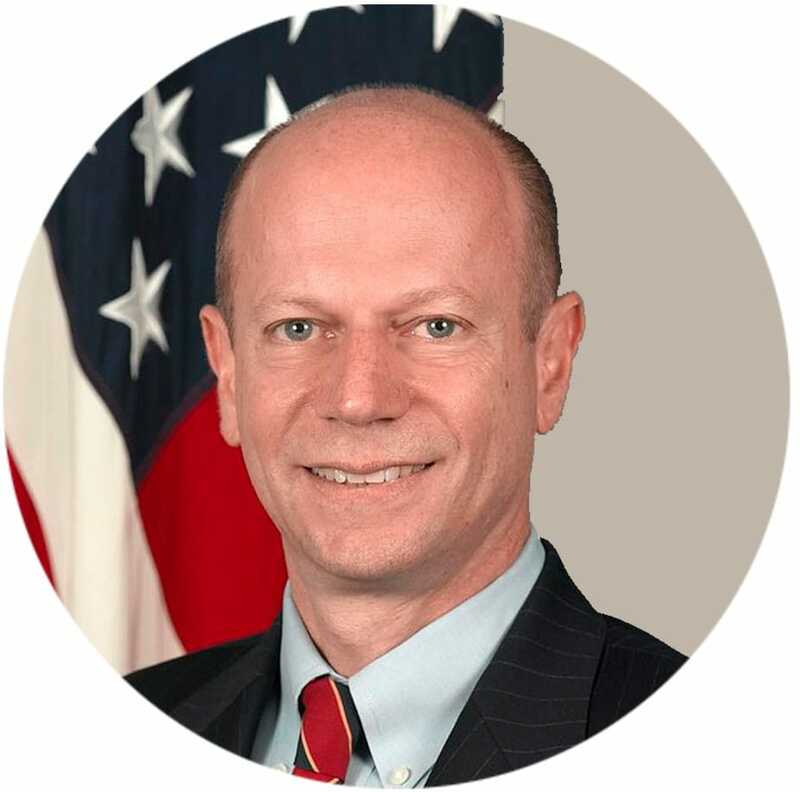 Appointed by President Obama, Andy Weber is former Assistant Secretary of Defense for Nuclear, Chemical, and Biological Defense Programs. 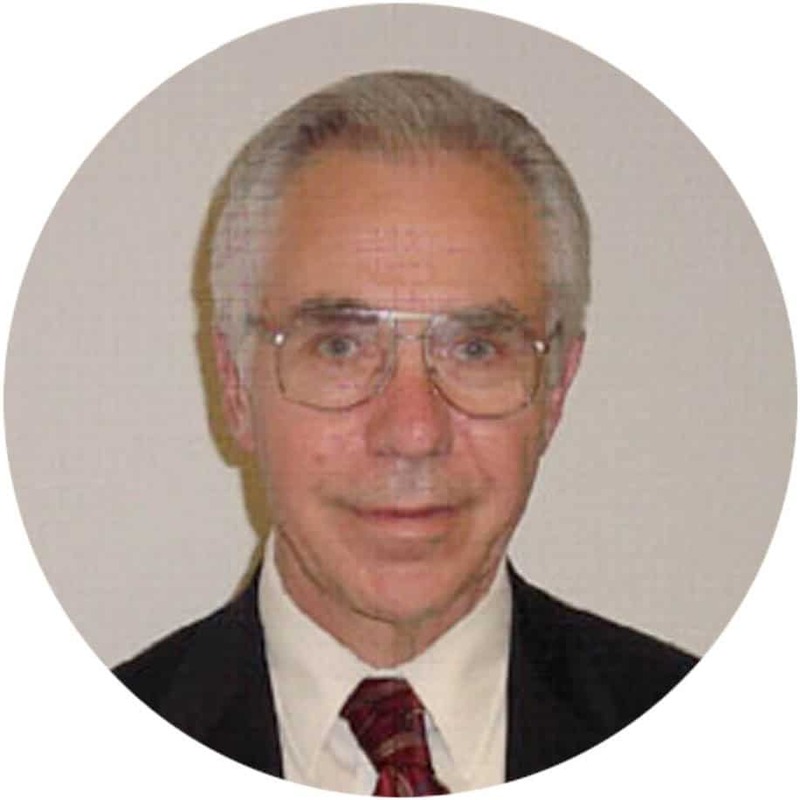 Mr. Weber has dedicated his professional life to countering nuclear, chemical, and biological threats. Prof. Champlin is Chair of the Department of Stem Cell Transplantation and Cellular Therapy at The University of Texas MD Anderson Cancer Center and is one of only three Westerners summoned by the Soviet authorities to treat ARS victims in the aftermath of the Chernobyl disaster. Prof. Aaron Ciechanover is a Distinguished Research Professor at the Technion – Israel Institute of Technology in Haifa, Israel. He was awarded the Nobel Prize in Chemistry in 2004 for the discovery (together with Drs. Hershko and Rose), of ubiquitin-mediated protein degradation, which has a critical role in maintaining the homeostasis of cells. 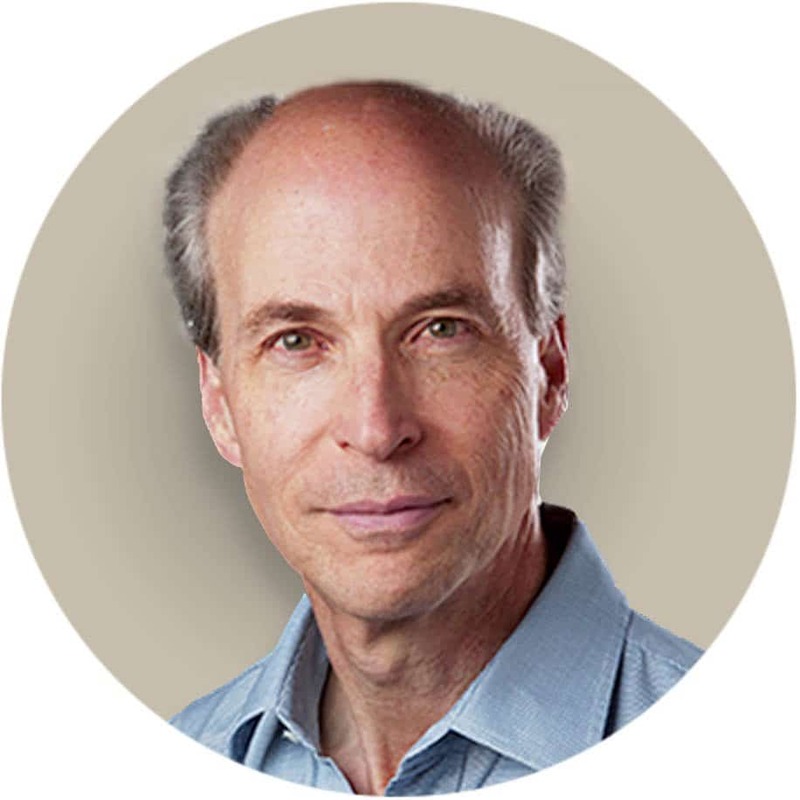 Prof. Roger D. Kornberg is an American biochemist and Professor of Structural Biology at Stanford University School of Medicine. He was awarded the Nobel Prize in Chemistry in 2006 “for his studies of the molecular basis of eukaryotic transcription” which explained the process by which genetic information from DNA is copied to RNA. 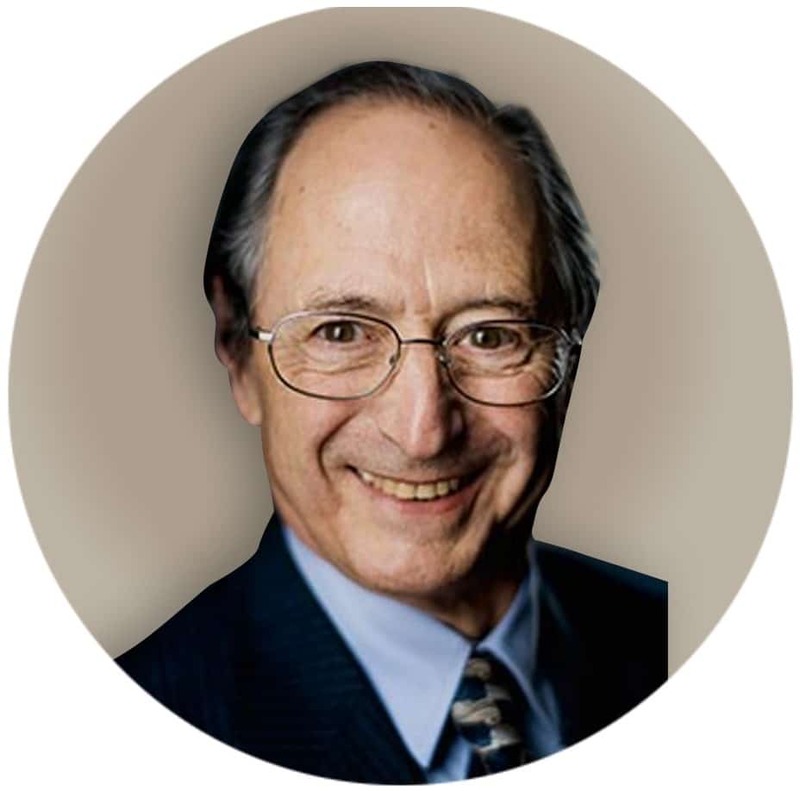 Prof. Kase joined StemRad in 2012 as a scientific advisor and is a valuable addition to the team due to his extensive background in the field of health physics. Prof. Kase completed his term as President of the International Radiation Protection Association in May 2012 after having served as the President of the Health Physics Society. 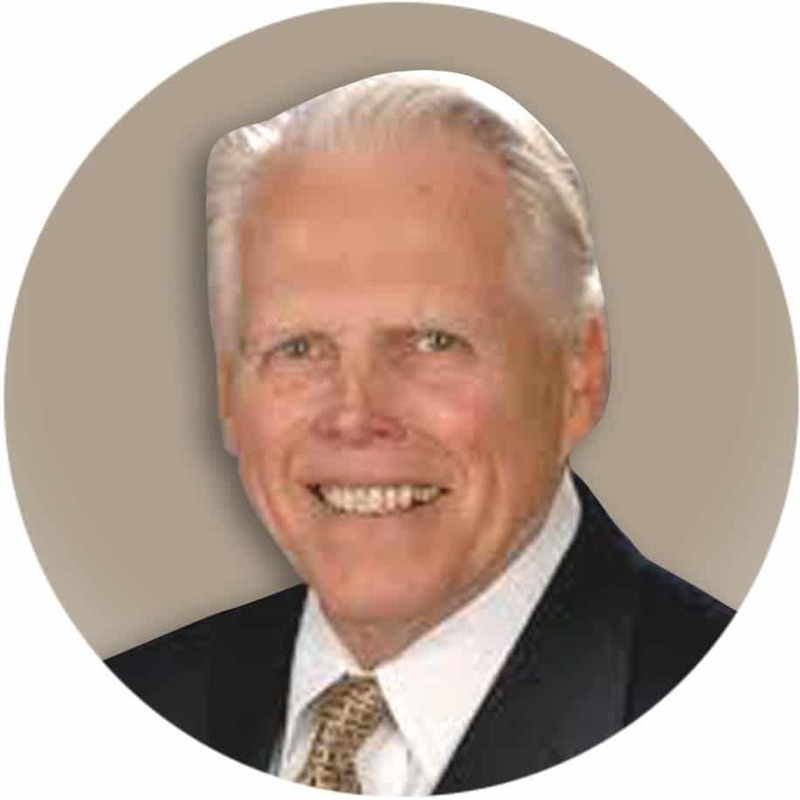 Dr. Gale is considered one of the world’s top authorities on the health effects of radiation. In 1986, he was asked by the government of the Soviet Union to coordinate medical relief efforts for victims of the Chernobyl disaster. He later played a key role in the medical relief efforts at the Goiania, Tokaimura and Fukushima accidents. 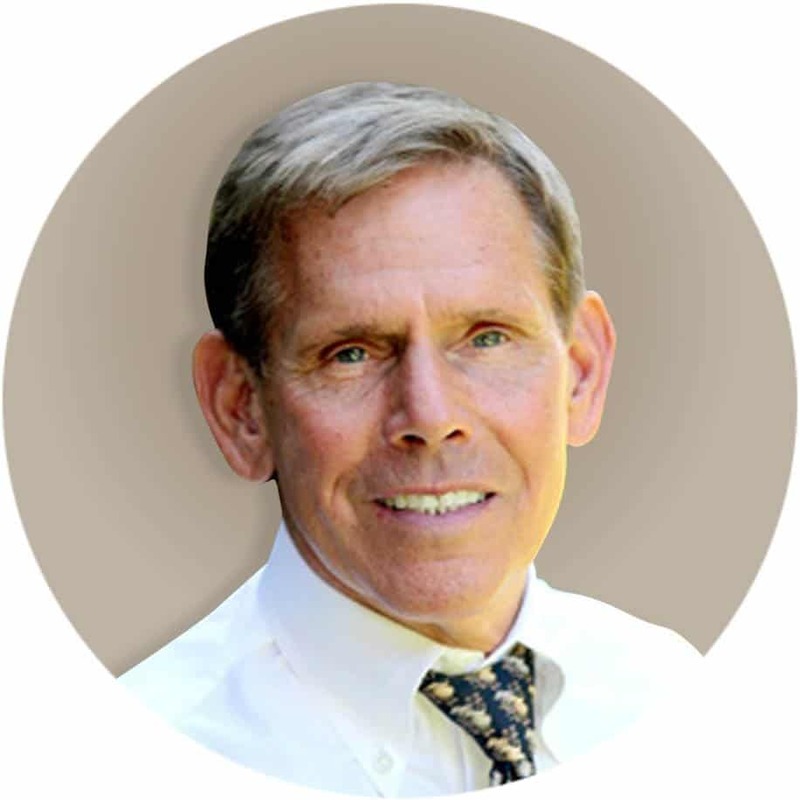 Prof. Thomas J. Macvittie is a professor of radiation oncology and pathology at the University of Maryland School of Medicine. 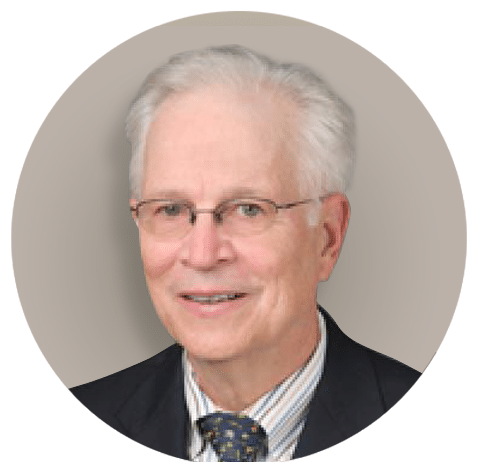 He is a world expert on the hematopoietic and gastrointestinal effects of radiation. He was the principal investigator of the sole research contract ($47million/five years) to assess radiation countermeasures. 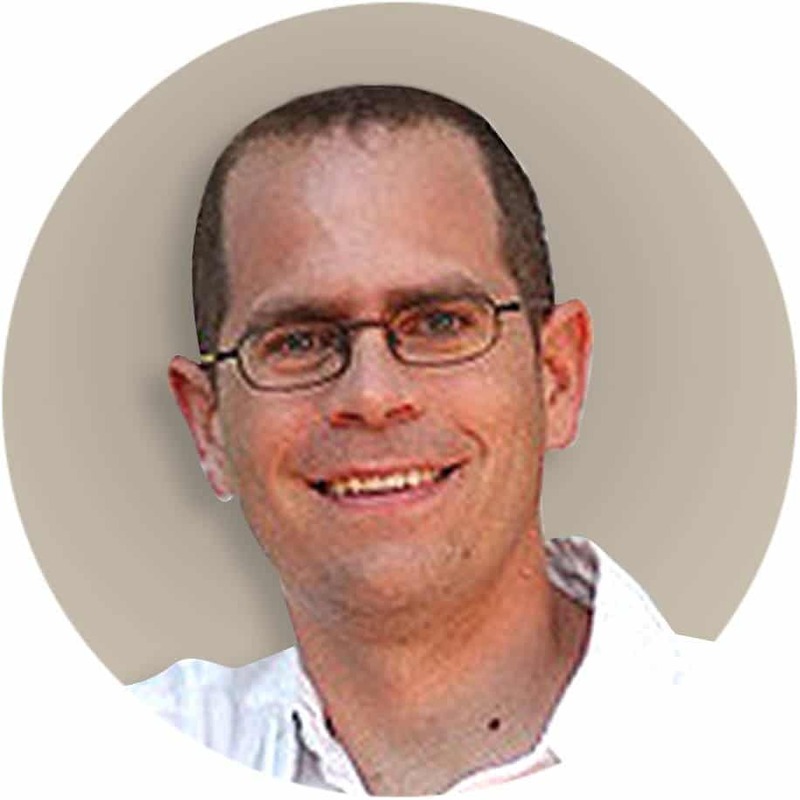 Prof. Benjamin Dekel, MD is a senior physician at the Department of Pediatrics and founder and head of the Pediatric Stem Cell Research Institute at the Edmond and Lili Safra Children’s Hospital. He is a world leader in kidney stem cell manipulation, with which he seeks to cure renal disease and combat kidney organ shortage. 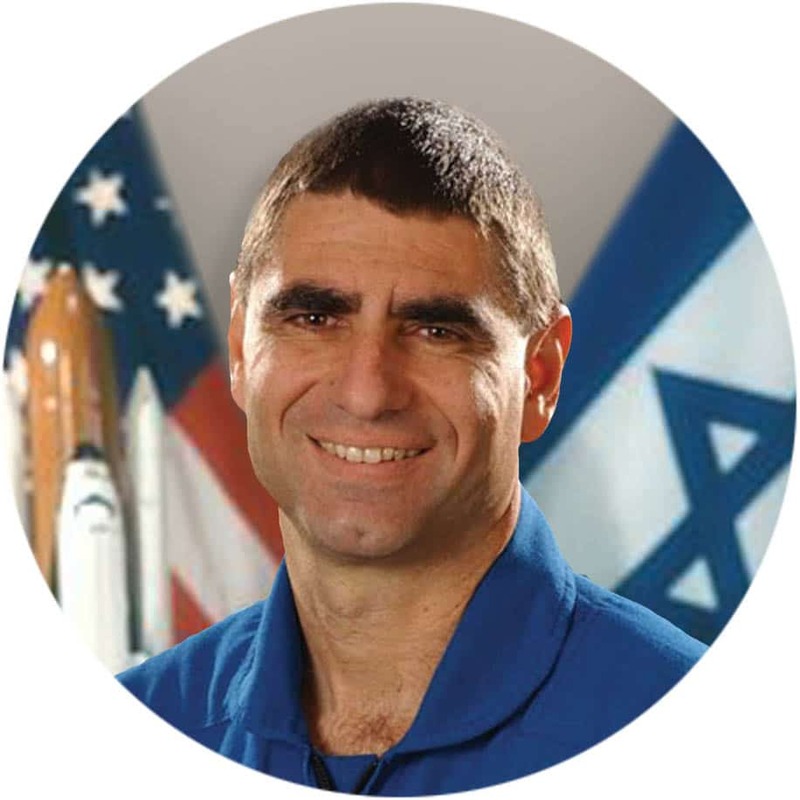 Mr. Mayo joined StemRad as an Astronautics specialist after a storied career in the Israel Air Force (IAF) which lead to his training as payload specialist for NASA. In July 1998, he reported for training at the Johnson Space Center, Houston, alongside first Israeli astronaut, Ilan Ramon. Lt. Col. Mayo has accumulated over 3,250 flight hours on a variety of fixed wing aircraft.